Samsonite is an American luggage multinational, born in Denver, Colorado, back in 1910. 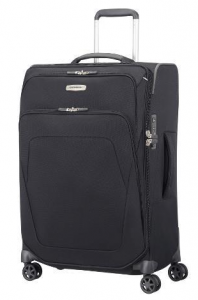 The company produces a variety of products, large suitcases, small bags and briefcases. 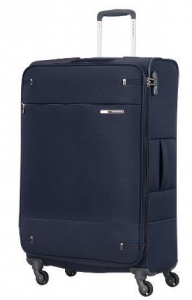 Samsonite also produces trolleys, beauty cases, travel bags, children’s bags and all kinds of small bags and accessories for telephones and camera’s. At Schiphol Plaza, Paolo Salotto handles reparations of Samsonite suitcases for you. Since 2014 Paolo Salotto is a Certified Samsonite Dealer. At Leather & Travelgoods – Schiphol Plaza you will find a Samsonite corner with more than 200 unique Samsonite products. 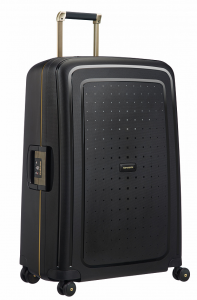 Samsonite is also available at Travel Accessories by Paolo Salotto – Muscat – Oman.